Heatherly Design specialise in bespoke, upholstered beds and bedheads, designed and made in Australia. Complete your heavenly bedroom with our custom valance, cushions, bedside tables, upholstered chairs, footstools and shoeboxes. 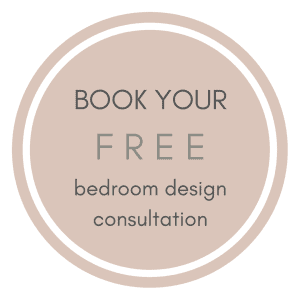 Contact us on 03 5772 2089 or 03 5772 1510 for bedroom design and fabric support or book a personalised appointment in the Sydney or Melbourne showrooms with our Interior Designers. © 2019 Heatherly Design. Site by TUBU Collective.